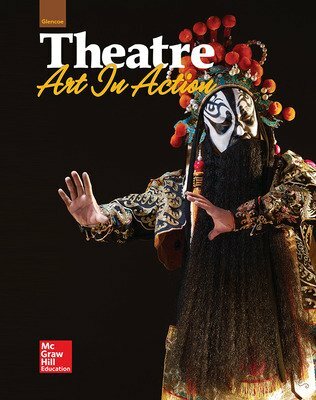 Theatre: Art in Action explores all aspects of theatre, including Acting, Directing & Producing, Technical Theatre, and Writing & Theatre. 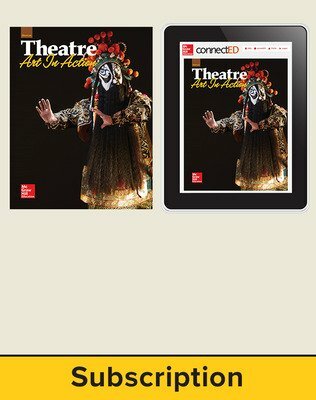 Theatre: Art in Action explores all aspects of theatre, including Acting, Directing & Producing, Technical Theatre, and Writing & Theatre. Students learn the basics and explore specialized theatrical activities and techniques. 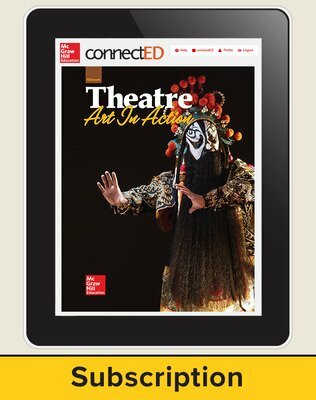 Theatre: Art in Action provides a variety of opportunities to deepen students’ historical perspective as they explore, prepare for productions, rehearse, and perform. Job Shadow features describe careers for which a theatrical education could provide useful background. 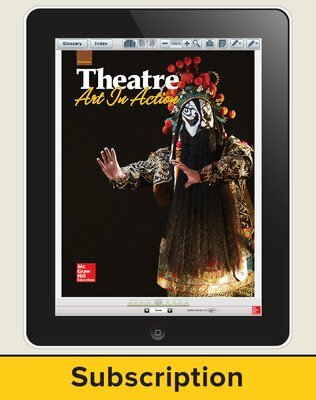 Careers & Theatre provides inspirational profiles in which various theatre professionals discuss what their jobs are like and how they got their jobs.